If you have not yet done so please make sure you return your ballot paper to the Scrutineer by the closing date of Thursday 4th October 2018. If you have not received your ballot paper please contact the RMT Helpline on 0800 376 3706 or 0207 387 4771 as soon as possible. It is imperative that we get a massive return in the ballot for industrial action so we are not prevented from acting on members’ wishes by the new ballot thresholds. I urge you not to waste your vote and to vote ‘YES’ FOR STRIKE ACTION AND ‘YES’ FOR INDUSTRIAL ACTION SHORT OF A STRIKE to stop management treating our Rail Gourmet members with contempt and start resolving these long standing issues. 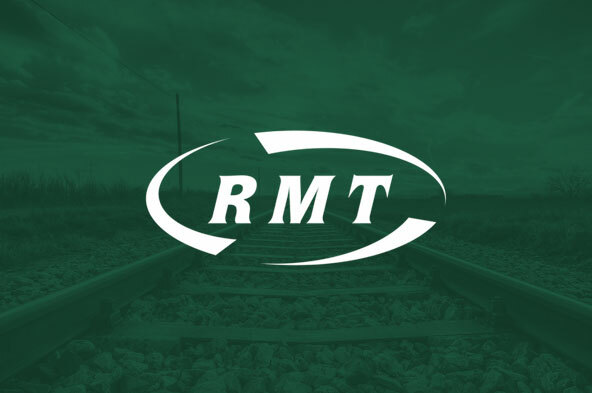 As always, the RMT are available for meaningful talks in the hope of improving industrial relations at Edinburgh Depot.